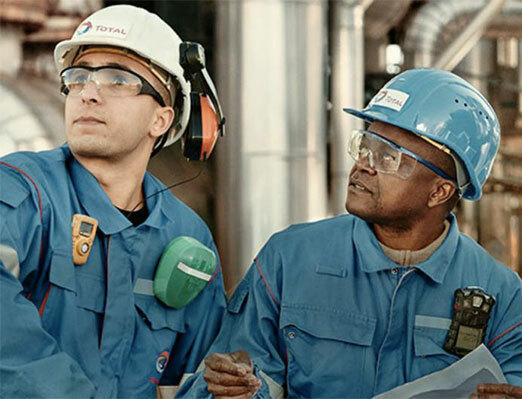 This page includes ressources for your project and information on industrial processes and on the profession of an operator at Air Liquide and Total. Don't limit yourself to this information, which is simply an introduction to the role of an operator to get you started on your project. You can find more information online, so let your imagination run wild. Processing crude oil is a long and complex procedure. 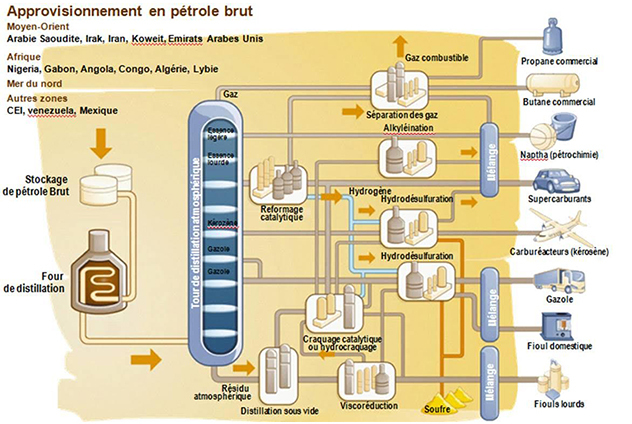 This diagram explains how crude oil is made into end products such as diesel, petrol and propane. 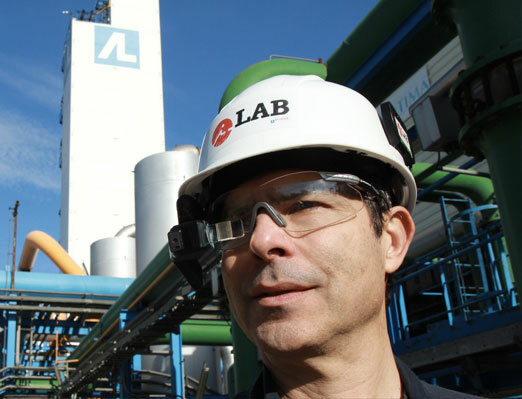 External operators regularly patrol the production plant to check the condition of equipment. They also supervise work by external maintenance companies. Operators in the control room monitor the unit they are responsible for via screens. - All senses alert: Smell, to be able to detect gas leaks. Sight, to identify leaks. Hearing, to listen out for different noises. Touch, to feel vibrations caused by abnormal flow due to a leak in the pipework. - Independence: Often required to work alone, operators must demonstrate their sense of independence and responsibility. They may work shifts or be on call at nights and weekends. 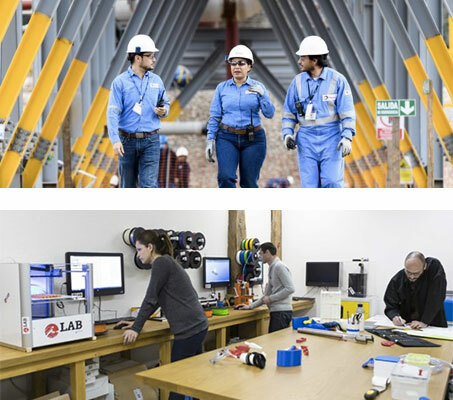 - High stress tolerance: Operators are able to work in an often difficult environment, featuring machine noise, electrical hazards, and working at height, for example. 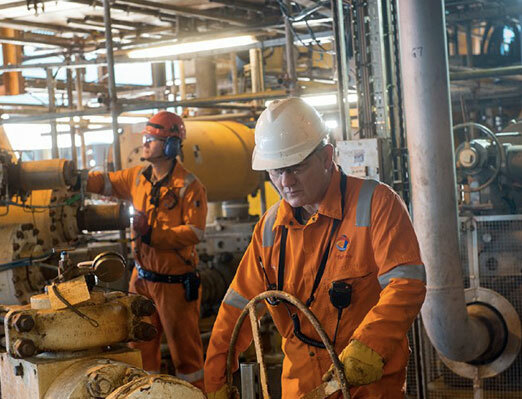 Operators wear PPE (personal protective equipment): safety goggles, gloves, hard hats, multi-gas detectors, ear protection, protective clothing, and man down alarms. The challenge: safety is the priority – PPE must be worn and an active and proactive safety protocol must be in place. Operators must be alerted if there is a hazard, and must also know how to protect themselves and others. We are currently working on combining a number of these elements as well as on serious games. A project is also under way to determine how to increase the relevance of safety feedback, which operators must be aware of. We hope that you can surprise us or move in a different direction. Operators have access to paper and electronic documentation in their offices. They are in contact with the control room and with national experts via telephone or walkie-talkie. The challenge: access to knowledge and expertise helps to ensure that operations are reliable; documentation and experts must be easy to access. 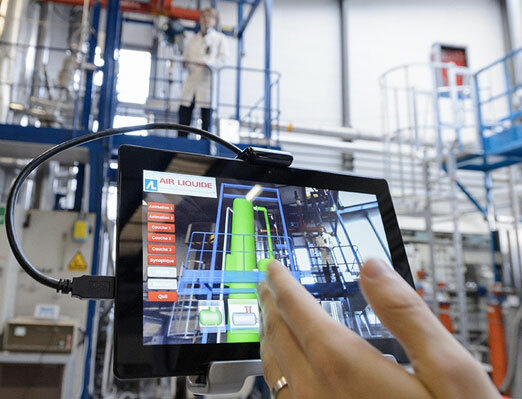 We are currently working on rolling out smartphones and tablets on-site, as well as remote expertise solutions such as Google Glass or other augmented reality glasses, which provide access to documentation in a more intuitive way. We want to hear from you – what ideas do you have? Currently, operators coordinate the actions of their colleagues and of sub-contractors. Some actions cannot be carried out if other actions have not been previously performed by others. Operators must also prepare Risk Prevention Plans, inform sub-contractors of possible site hazards, be able to identify the location of subcontractors on site, monitor follow-up of work, and ensure that any electrical equipment on which work is carried out is isolated (lock-out). There may be up to 500 or 1000 people to be coordinated on site during a major shut-down. The challenge: to ensure the efficiency of our major operations and maintenance work (shut-down, revamping, etc. ); to allow safe, low-level monitoring of sub-contractors. We are currently working on digitalizing documents and offering collaborative note-taking tools and electronic lock-outs. What solutions can you provide? Operators carry out or supervise maintenance operations and produce reports on the work. They prepare procedures to be followed and formalize them in documents. They need to manage orders for spare parts and interface with a range of industrial intranet applications. The challenge: to ensure efficient daily operation and to allow operators to focus on high value-added tasks. We are working on a tablet that includes the maintenance app, enabling virtual inspection rounds to be carried out. What else can you offer us? IBM is making its APIs and open-source platform for digital innovation available so that you have the best possible shot at coming up with a great project. These APIs include Watson, bringing you into the Cognitive age, the Internet of Things Foundation for smart objects and Big Data services for processing your data. That's 140+ services, runtimes and DBs in all, everything you need for a breakthrough project. If you are selected, you will be able (if you wish) to get a privileged access to IBM Bluemix. You can look for the services that will be at your disposal.